Corstorphine AAC men and Fife AC women savoured the moment at Livingston last year as they each won National Road Relays titles for the first time. Now they have to try and defend those golds when this great club event again dominates the thoughts of the club community on Sunday. It’s a 12 noon start for the men’s race with the women setting off some 10 minutes later for the 6/4 National Road Relays. Fife AC took that women’s race last year as a sign of further success to come over the next 12 months or so which has included their European Club Cross Championships involvement in Portugal and then victory – by only two points – at the Lindsays National XC at Falkirk. 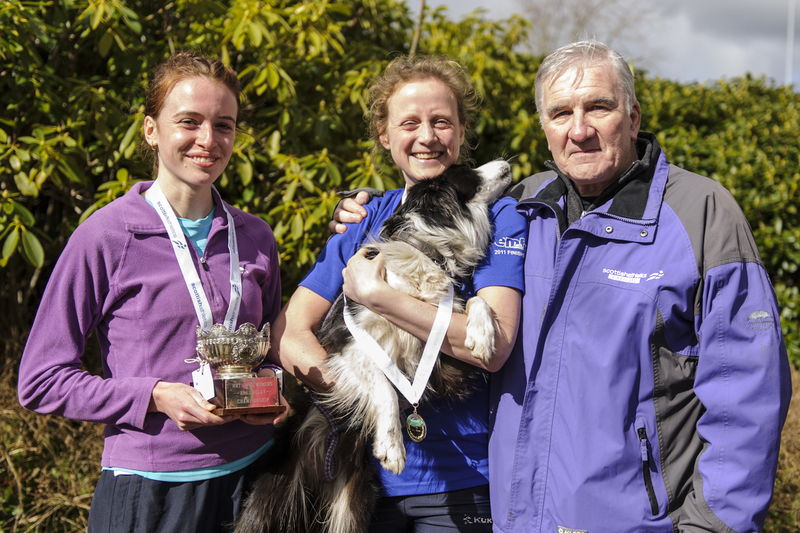 Host club Lothian Running Club took the silver medals last year and were followed home in third by Edinburgh Uni Hare and Hounds. 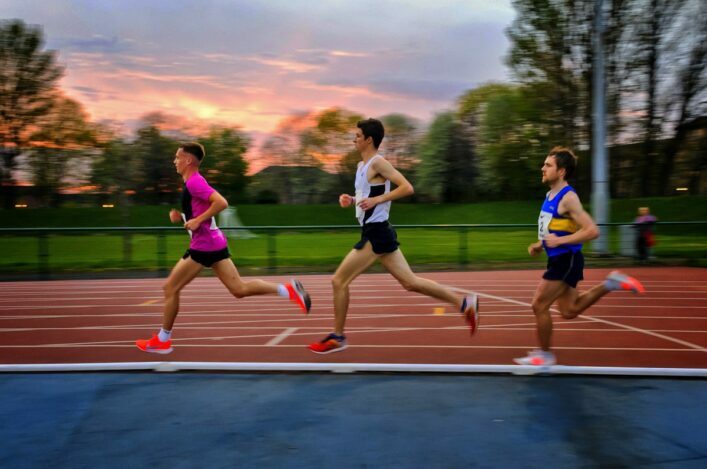 Corstorphine AAC had long cherished hopes of making the ultimate impact at Livingston and did so last year to win from Central AC and Edinburgh AC. 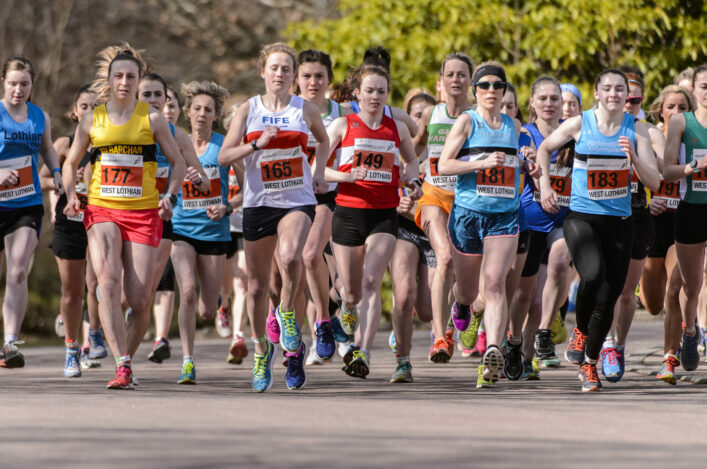 The likes of Inverclyde AC, Shettleston Harriers, Cambuslang Harriers, Edinburgh Uni, and two Aberdeen clubs will be looking to challenge those podium places in what should be a competitive top five. Of course, Masters titles are hugely competitive at this race, too, while the V50 element was a new feature only a few years ago. 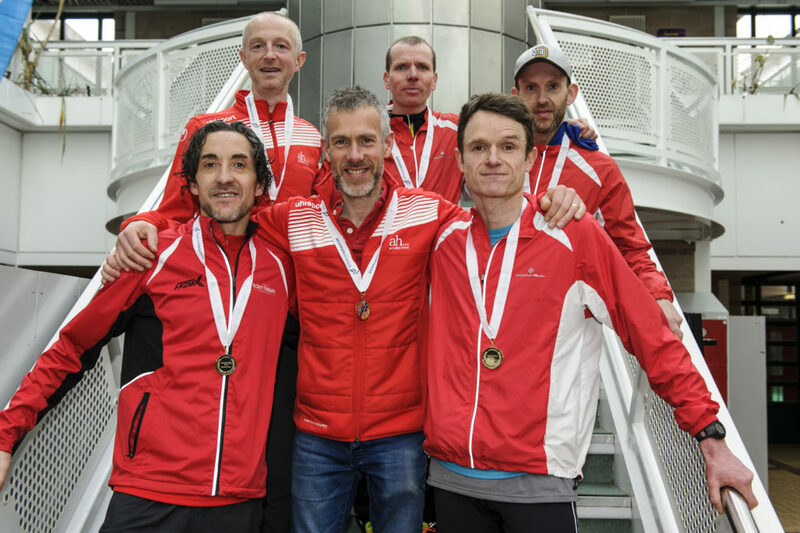 Cambuslang won the Men’s Masters golds in 2018 and were joined on the podium by Shettleston and Cumbernauld AAC. 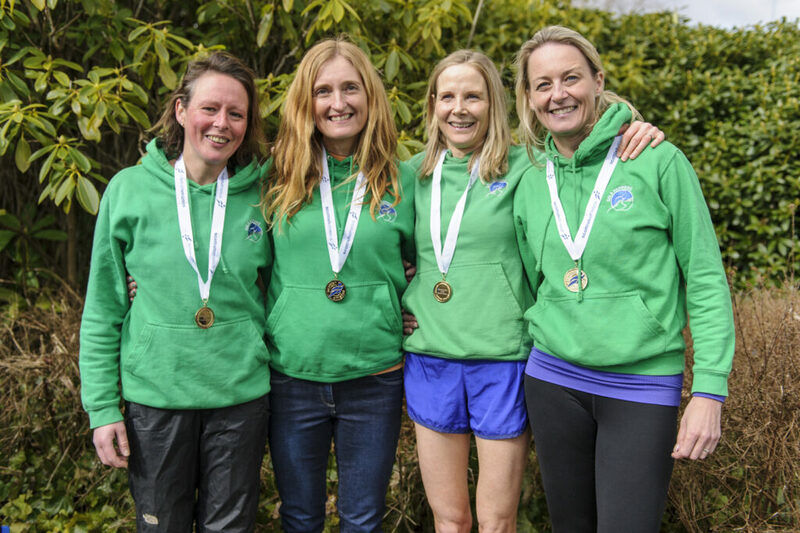 On the Women’s side, our Masters champions are currently Gala Harriers with Kirkintilloch Olympians having taken silver and Penicuik Harriers bronze in 2018. 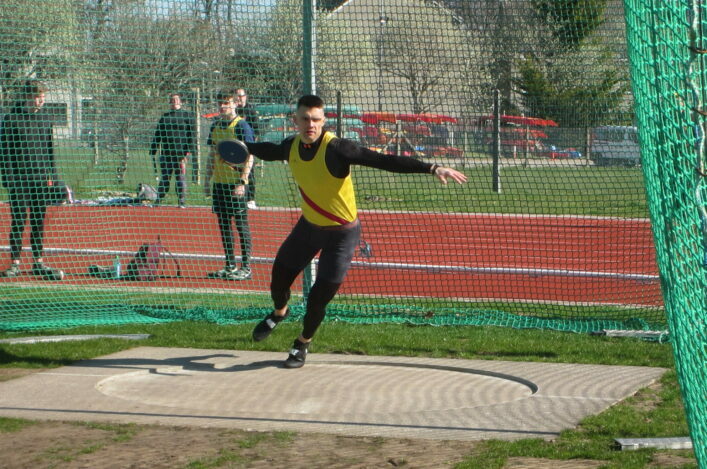 At V50 level, Metro Aberdeen won gold in the men’s division while Edinburgh AC will defend their title on the women’s side. 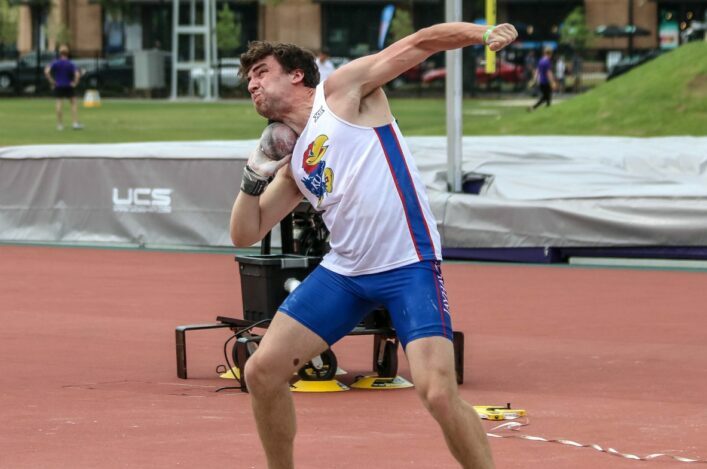 Start-lists and key information for those competing or attending on Sunday are on our Events section. The diversion which increased the long lap up at Deans South last year is no longer needed and thus the long lap reverts to the course of 2017 and in previous years. Cambuslang, Corstorphine AAC, Edinburgh AC, Gala Harriers, Hunters Bog Trotters, Motherwell AC, PH Racing Club and VP-Glasgow. 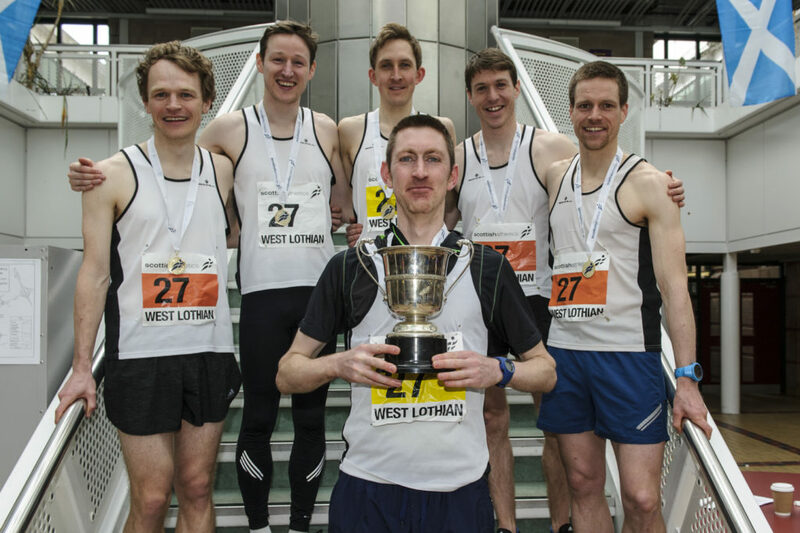 Special thanks are also due to Lothian Running Club, who are our host club for this event. *Everyone has to enter and exit by the main entrance. The entrance at the West end of the school near the start/finish should not be used for entering and exiting.